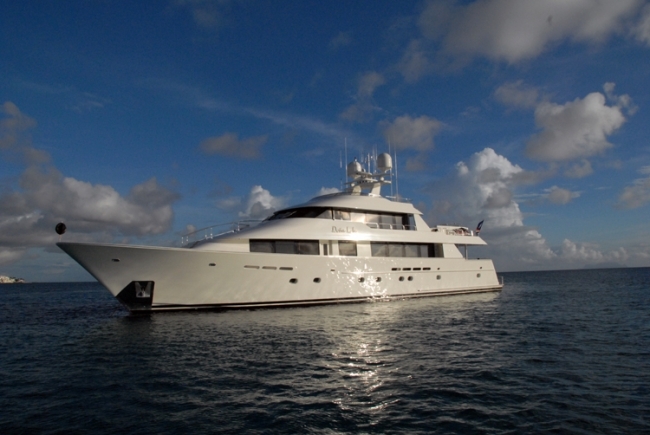 Doña Lola is still available for charter this summer! She is finishing a charter on 16 June in Naples and will start the next one on 5 July in Corfu, so she will be available from 18 June to 3 July in the Aeolian Islands area or Greece. As well, she will be available from 5 August in Croatia, so fill in the gaps!